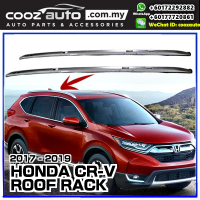 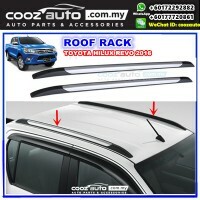 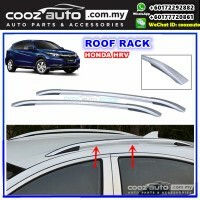 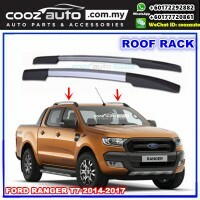 Set of two (2) roof rack side rails. 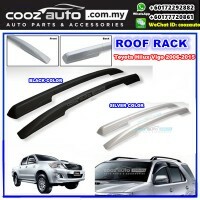 Made of extremely high quality, durable ABS material which resists from rust and extreme conditions. 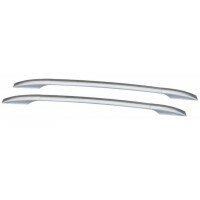 Heavy duty, stylish side rails available in silver polyester powder coat finish only. 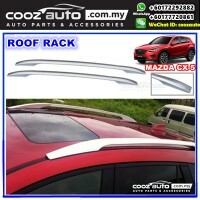 Easy to install, all hardware instructions included for attaching to sheet metal roofs.